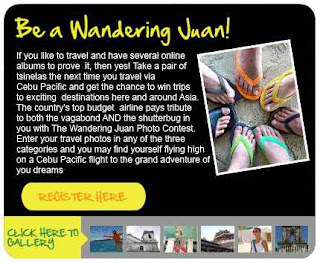 Wandering Juan Photo Contest | To Be, To Be. Tutubi. Thanks. 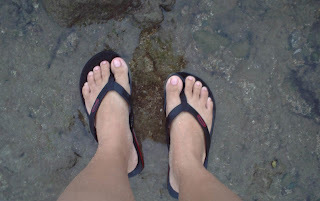 ayos ito. Pwed na digital camera lang ang gamit? Nice idea to. I'll be doing some traveling this month. Am not really good at snapping pictures but I'd love to take a few shots for this contest.